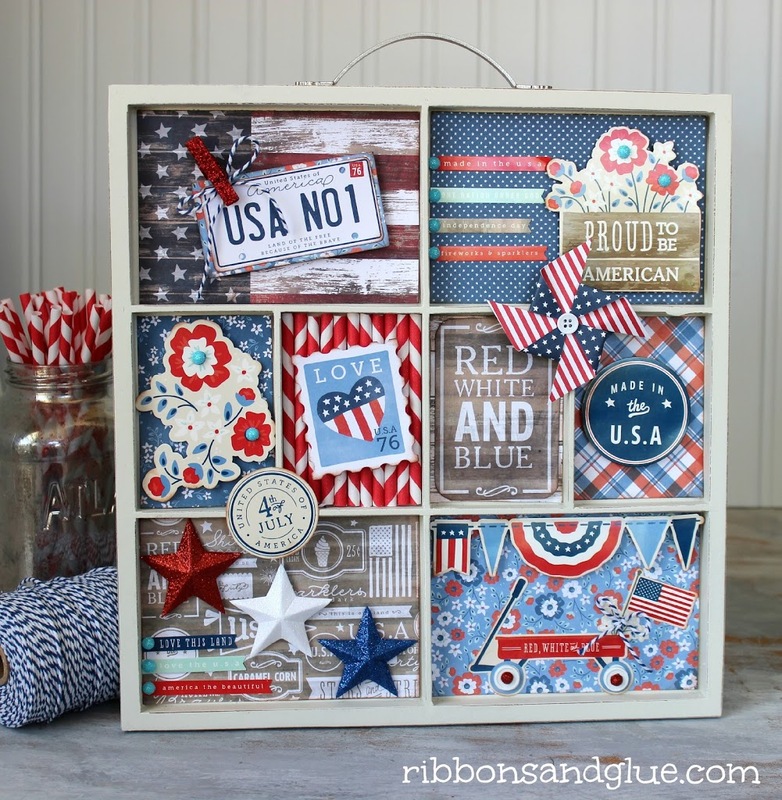 The Fourth of July is just around the corner. Yay, for Flags & Fireworks! 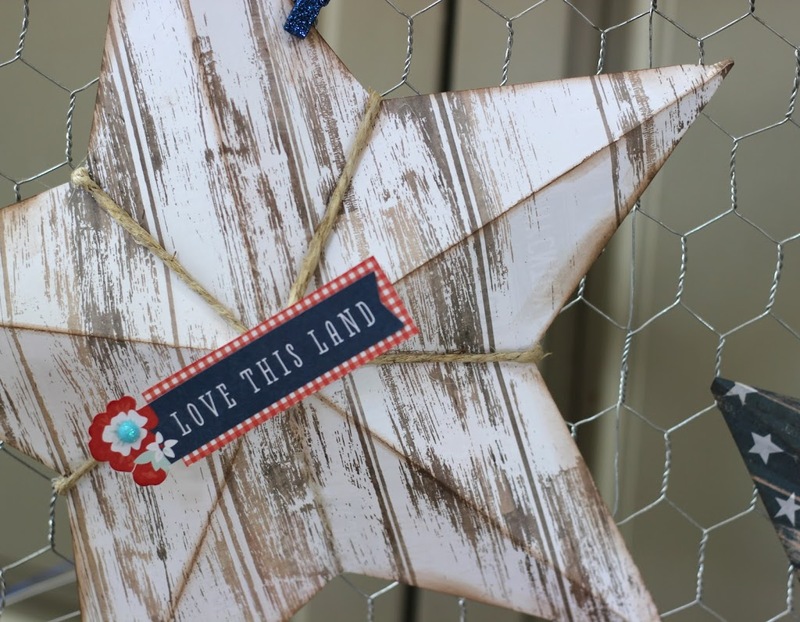 It’s also time to make up some simple Patriotic home decor projects like easy 3D Patriotic Stars made from rustic, Americana patterned papers. 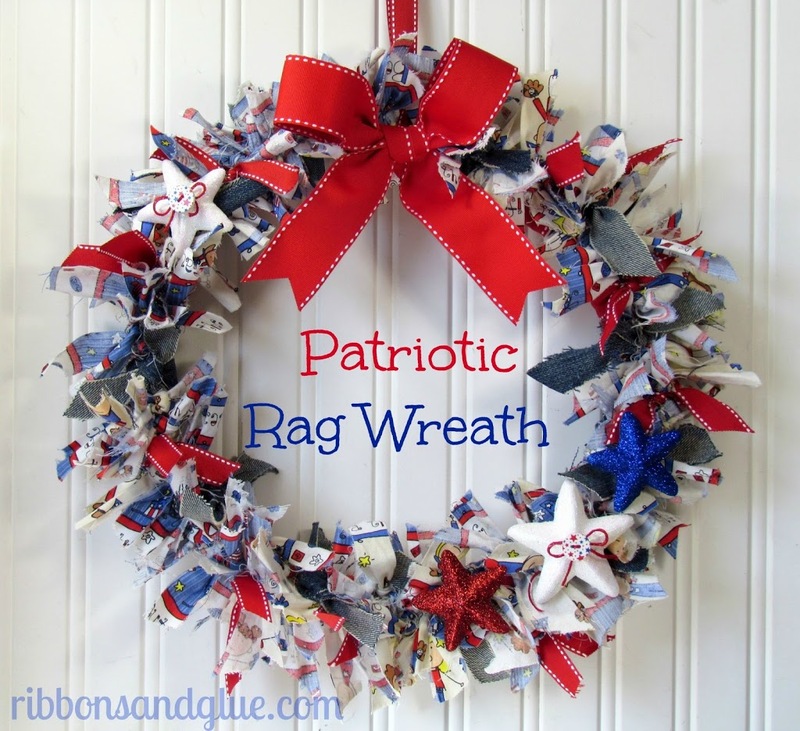 Red, White and Blue are one of my favorite color combinations. 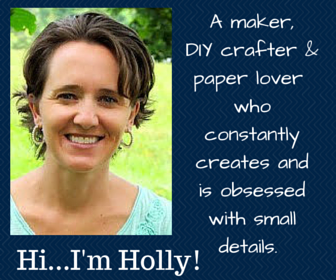 Add in a little rustic Americana and my eyeballs twinkle. Like Fireworks! The Pebbles Americana collection is the perfect mixture of traditional and rustic. 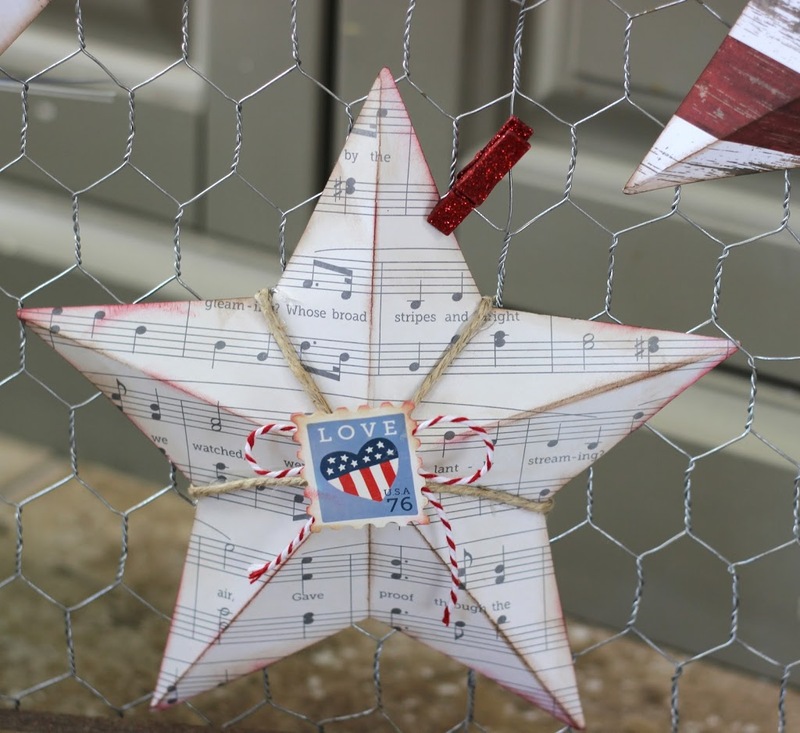 Each 3D Stars is wrapped with Hemptique Hemp Cord and embellished with Pebbles Americana Accent Stickers and Card Stock Shapes. 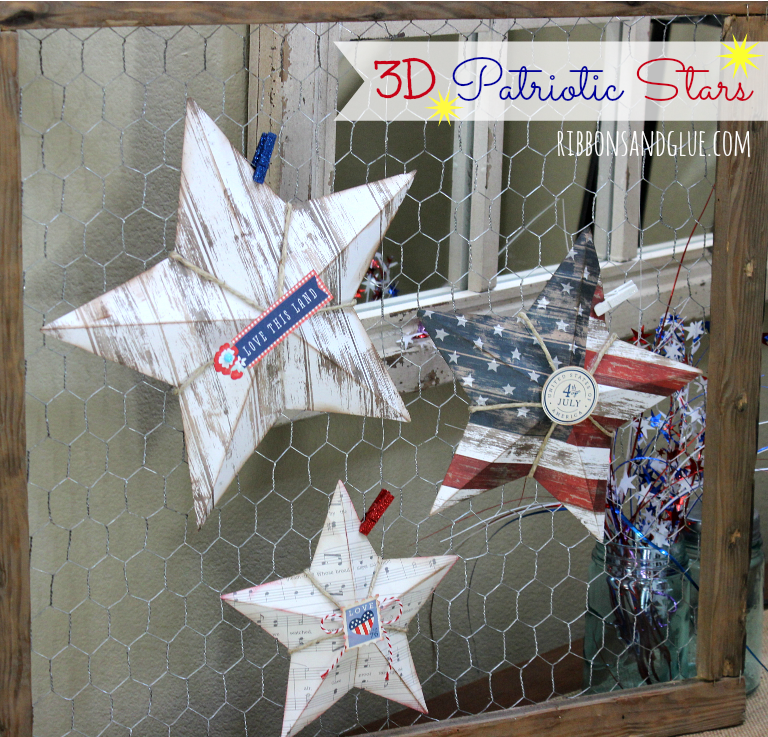 I then clipped the stars onto a chicken wire frame using coordinating Americana clothespins. Hello- Easy! 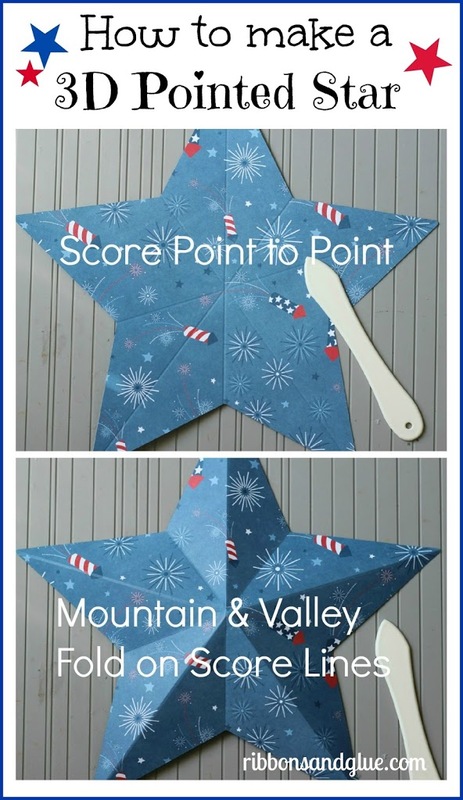 These 3D Patriotic Stars make such a statement and hopefully inspires you to add a score board in to your craft stash and get your Rustic Americana decor on this Summer! Love this, and I found a good You Tube on scoring without the mat. 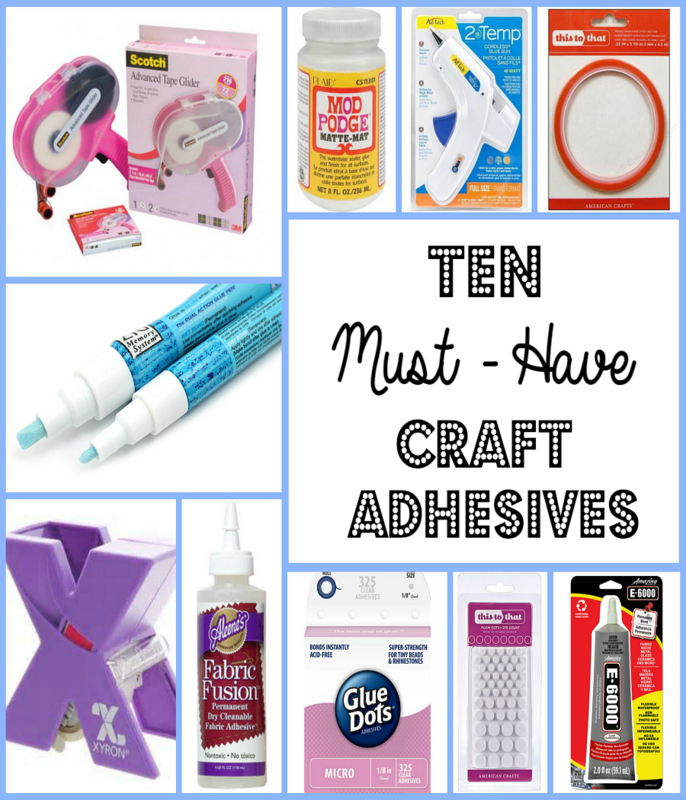 I don’t have room for more craft clutter. I absolutely love this!! I need to scrap lift this!! Thanks for the tutorial!! 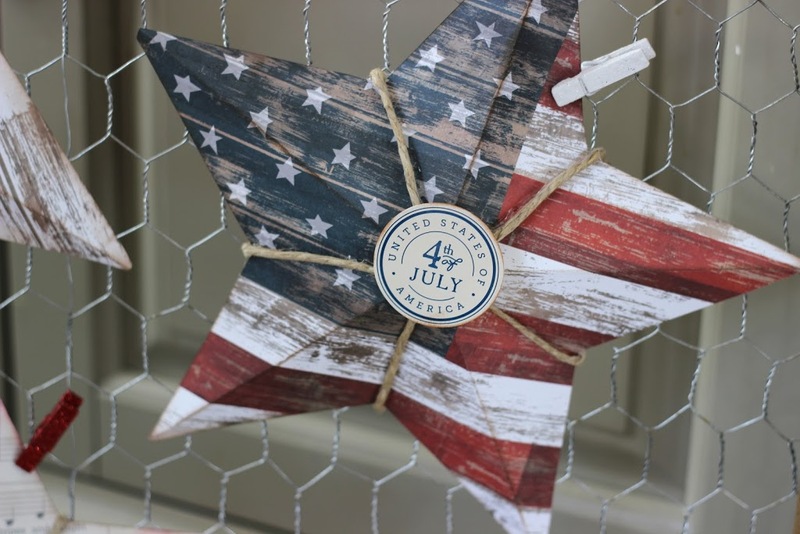 My goodness all of your Fourth of July decorations are beautiful. I love the stars they turned out gorgeous.